Champagne is always a top choice for special occasions. 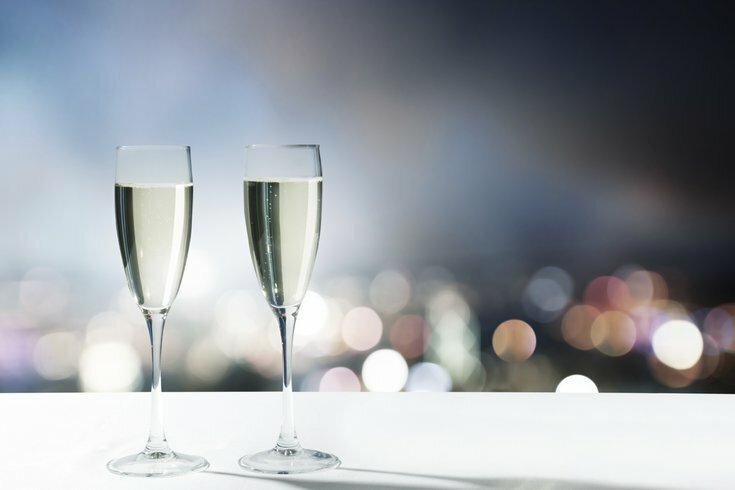 On Thursday, March 24, pop Champagne at Stratus Rooftop Lounge during the Champagne 101 Seminar and Social. Guests can choose to learn about the bubbly drink with Kimpton's master sommelier Emily Wines or skip the lesson and go right to Champagne sipping at the reception. The lesson with Wines includes a tasting of six champagne selections paired with small plates prepared by Stratus' Executive Chef Jorge Chicas for $175. Those who choose to skip it can join the party for $50 per person. All reception guests will be greeted with two complimentary glasses of champagne and will enjoy a raw bar station, sushi station and Mediterranean cheese station. A portion of each ticket will benefit Big Brothers Big Sisters Independence Region. Space is limited, so reserving tickets early is recommended.